We are excited to release Take Flight Education’s first Creative Classroom Kit – The Dancing Honey Bee. Read all about Take Flight Education here, Creative Classroom kits here and shop for the Dancing Honey Bee kit here. 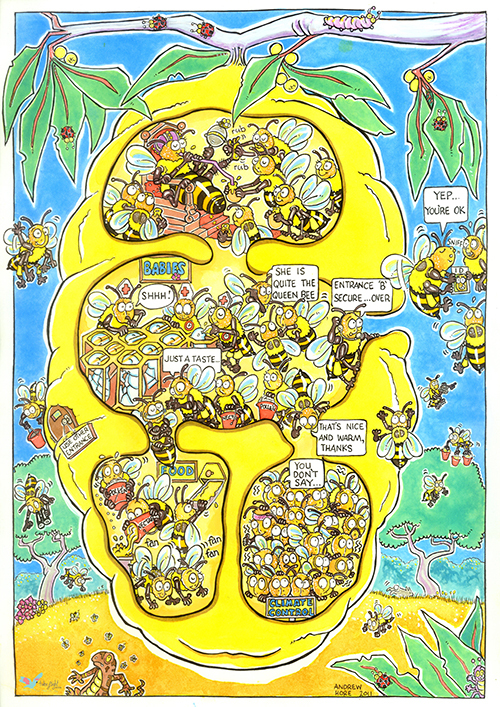 Embracing the Australian Curriculum, this Creative Classroom Kit empowers teachers to bring the science (and magic) of Honey Bees to life in their classrooms. With the aid of eight video episodes, a workbook, original music and more, the Kits guide teachers every step of the way as they use dance and drama as tools to engage and inform their students. Posters and Music – Original posters and music commissioned from talented Australian artists and composers. Please feel free to contact us on 0402 456 981or email us at suejones@dancekids.com.au to register your interest or find out more.